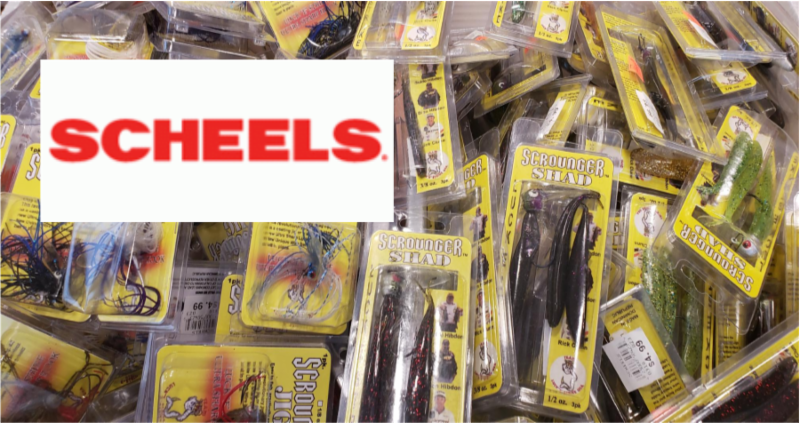 Thank you to our great friends at Scheels All Sports for donating over 2,000 fishing lures to give to all our new Cub Scouts this fall! 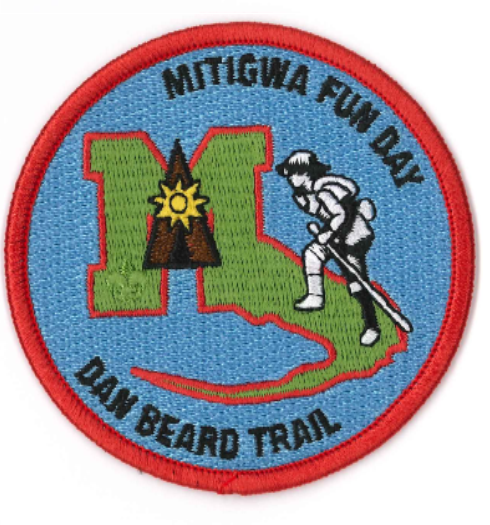 Use them anytime at the Maytag Scout Center Pond or at the October 6th Mitigwa Fun Day! The Alumni Fun day event on Sunday August 19 th is cancelled. Please stay tuned for next event in November. 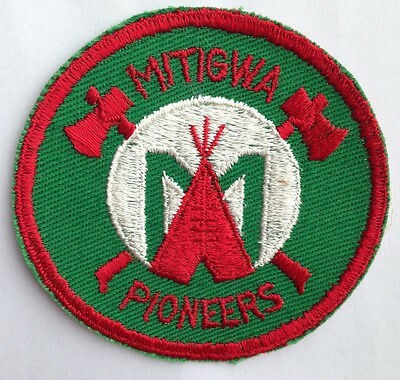 The Alumni and Friends of Scouting committee. What better way can you spend a beautiful Fall day, than heading out to camp to shoot BB-guns, fish, and many more events designed for the whole family! 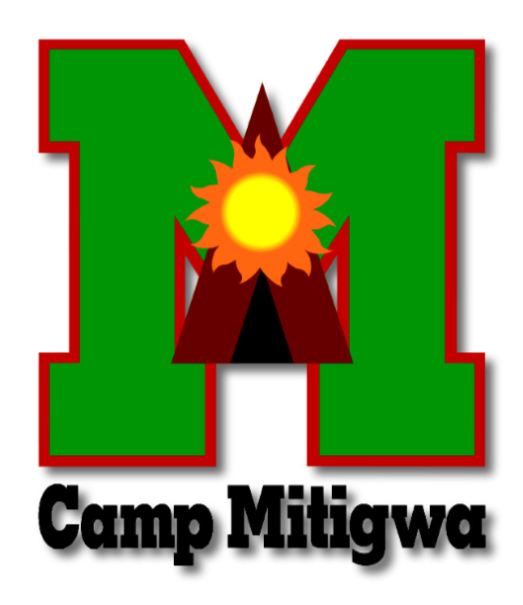 Come and experience the 1870’s at Mitigwa Scout Reservation’s very own WeCanDoIt Village. Try your hand at: Blacksmithing, Woodwork, Flint Knapping, Wood Carving, Soap Making, Civil War Reenactments, Fire by Friction, and other stations. 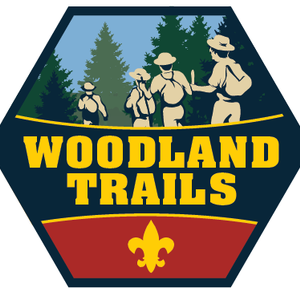 Events will be open on Saturday, camping is available to make it a weekend trip for your Scouts. 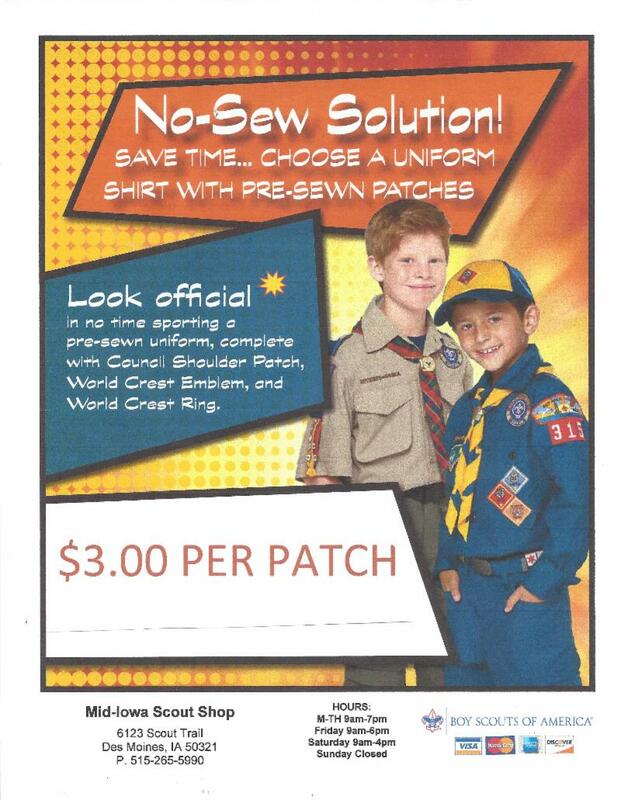 The Popcorn Sale has supported Scouting in Mid-Iowa Council since 1983. 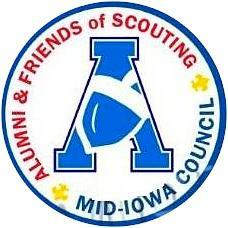 The Popcorn Sale provides financial support for all Mid-Iowa Council Scouts! 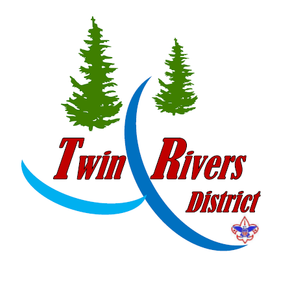 This includes everything from paying for unit needs like program materials, badges, and camp fees, to council expenses for camping facilities, training, staff support, and insurance. 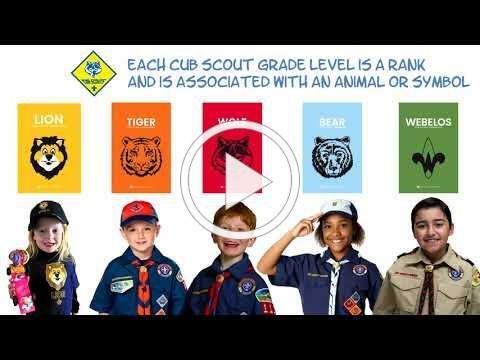 ﻿The Popcorn Sale is the best way for units to support their Ideal Year of Scouting and help youth learn valuable life skills while earning great profits and prizes! Thank you for volunteering your time and talents to mentor our youth. Your commitment to community is appreciated. 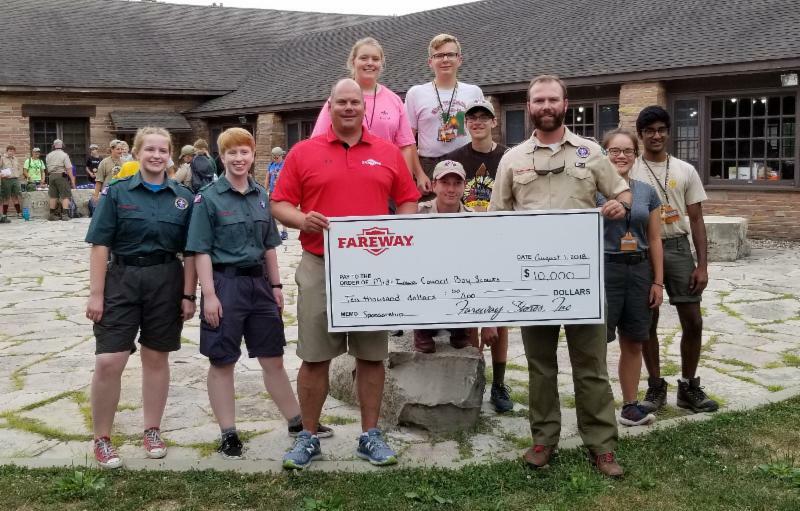 Fareway and Scouting have many similarities including putting family first, working hard and being thrifty.These similarities made the “Partner Card” a possibility. 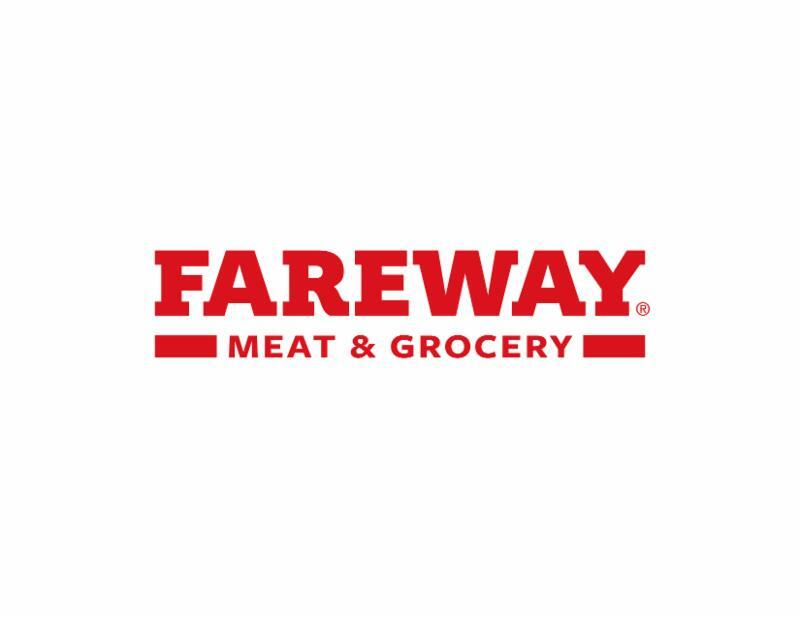 As a preferred partner of Mid-Iowa Council, we encourage you to shop Fareway for snacks, party supplies, food for ceremonies, and your adventurous camp outs. 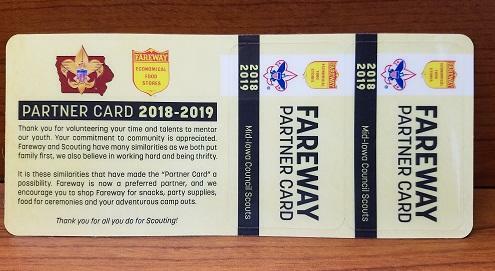 Pick your cards up at the Maytag Scout Center or at your next District meeting! 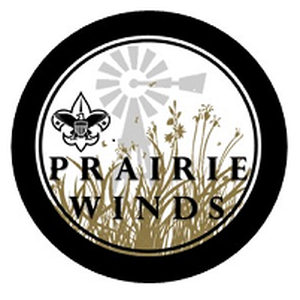 8:00 AM Check-in; Leader Training starts at 8:30 AM, Cub Scout Leader Training will run till approx. 3:30 PM. 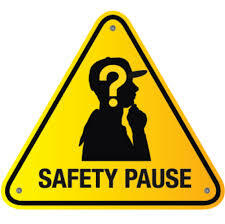 Cub Scout Leader Training will have a one hour break for lunch on your own. 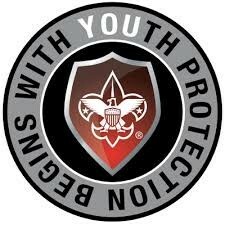 Scout Troop Leader Training will run till approx. 12:30 PM. 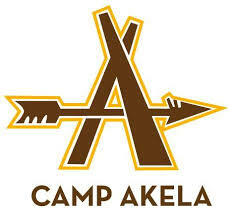 Fall Fellowship, August 17-19, Lodge Officer Training, August 24-26, OA Vigil Honor Weekend September 21-22, and much more!! Robert Baden-Powell once said the definition of the Scout motto Be Prepared is this: “A Scout must prepare himself by previous thinking out and practicing how to act on any accident or emergency so that he is never taken by surprise.” Baden-Powell also advocated that young men spend a lot of time learning in and about the out-of-doors, as he said, “The open-air is the real objective of Scouting and the key to its success.” However, we still need to be aware of our surroundings and their changing conditions, including what is happening with the weather. 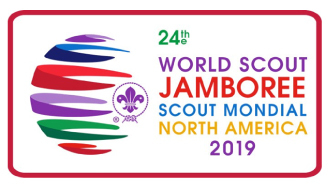 July 22—August 2, 2019, this World Jamboree experience will bring together nearly 40,000 Scouts and Scouters from the entire World to build friendships and share common experiences. This is only the second time the World Jamboree has been held in the United States. Don’t miss this experience. There is still a limited amount of time to sign up as a youth participant (ages 14-18, both male and female), adult leader, or as a staff participant. Details about the 2019 World Jamboree and how to apply can be found at http://www.2019WSJ.org. 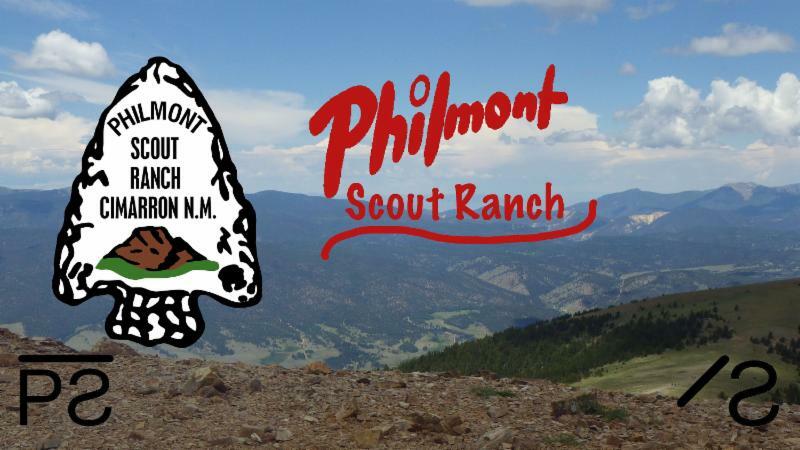 2019 Philmont Contingent Registration Now Open! 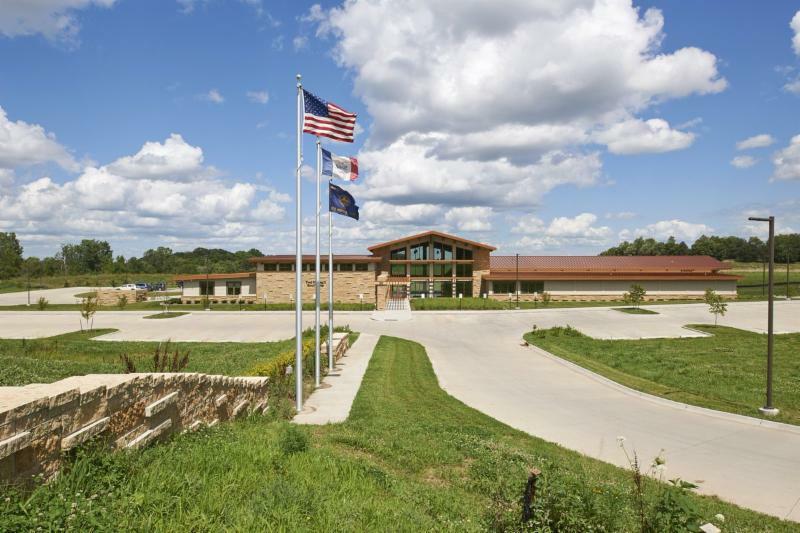 Mid-Iowa Council’s annual Philmont Contingent for 2019 is open for registrations. We plan to include over 50 Scouts and Adult Advisors in our 2019 Expedition. 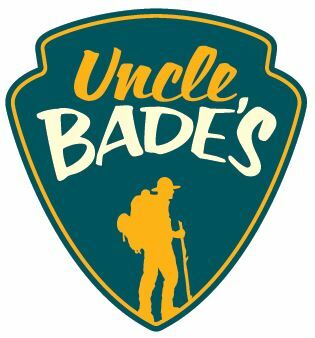 We will organize those participants into five crews of 10-12 Scouts. Each crew will make their own choice of 35 available itineraries. 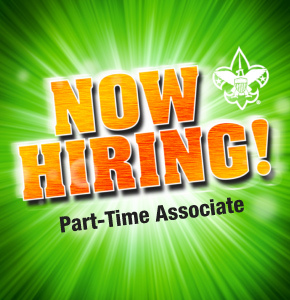 This opportunity is open to individual Scouts or unit crews. At this time, we are just under half full. ACT NOW! Our 2019 departure date is July 20th with return on August 3rd. 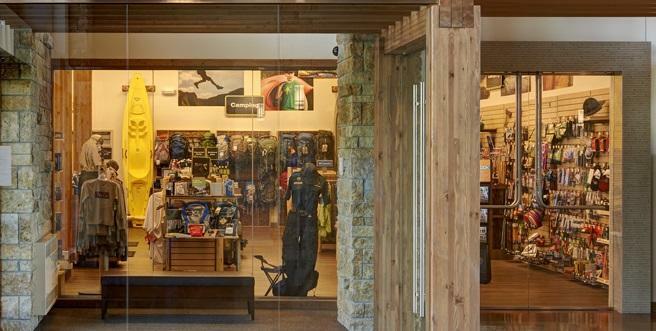 Cost for the trip is estimated at $1,320.00. 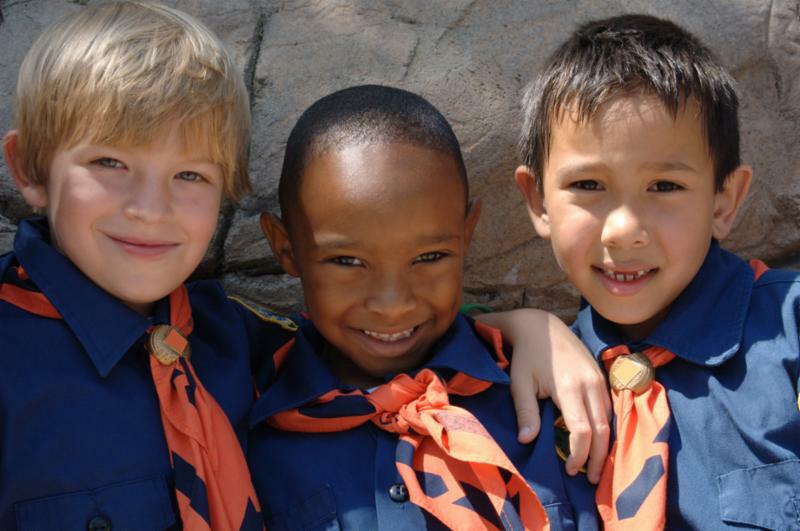 If you have Scouts looking for a real adventure in the mountains of New Mexico, let us know! Our reservation must be confirmed by May 1, 2018. Contact Chuck Jordal for additional information. 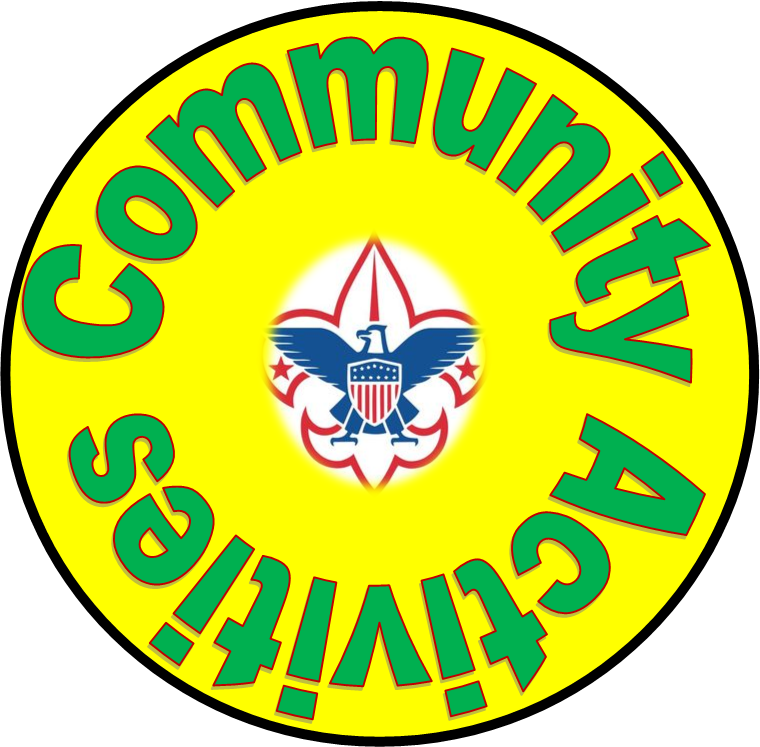 This page is found on Mid-Iowa Council's Website and is updated with community events offered to your Scouting units.